- Includes 4/12 OPENING NIGHT!!! What is the Family and Friends Membership? This membership is the most affordable and flexible way for you, your family, and friends to enjoy a Lake Elsinore Storm baseball game. The Family and Friends Membership gets you up to four (4) Field level or Outfield level tickets to any Monday through Thursday Storm home game (excluding 7/4 & 7/9) during the 2018 season, this membership also includes OPENING DAY!!! 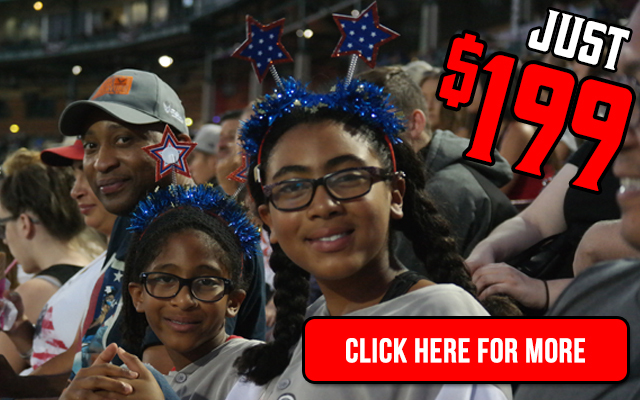 This awesome Storm Family and Friends Membership costs only $199. 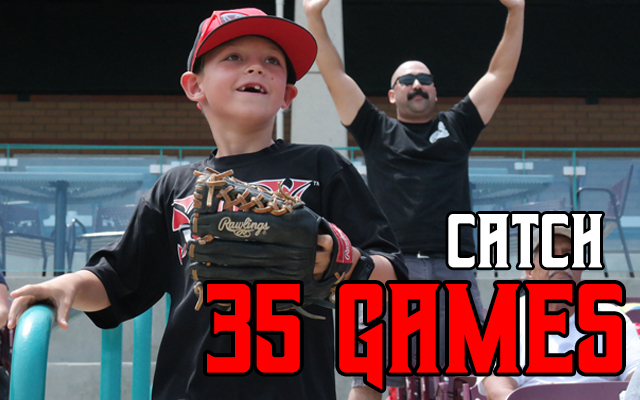 Bring your personalized Storm Family and Friends Membership card to the ticket sales window at the Lake Elsinore Diamond box office on the date of the desired game. Seats are subject to availability. YES! If you would like to upgrade your seats from Field or Outfield to Infield level bring your Storm Family and Friends Membership card to the ticket sales window at the Lake Elsinore Diamond box office and ask to have your seat(s) upgraded. The cost is only $5 per seat. We would love to have you out on the weekend! Your Family and Friends Membership allows you to purchase weekend Field or Outfield tickets for $10 per seat. 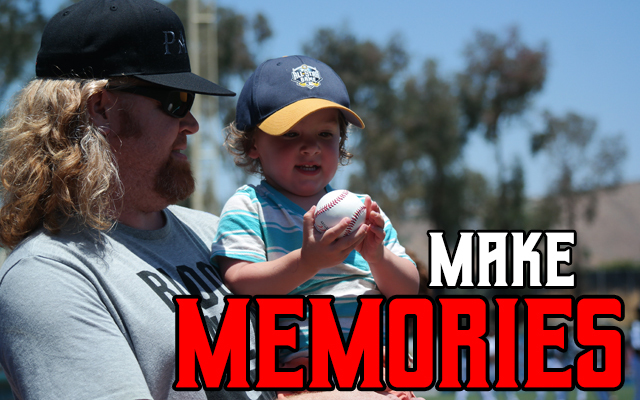 Bring your personalized Storm Family and Friends Membership card to the ticket sales window at the Lake Elsinore Diamond box office on the date of the desired game. No Worries! A new card will be issued to you if your original Family and Friend Membership Card is misplaced. There is a replacement fee of $20 and is due at the time of re-issued card. *All tickets redeemed using the Storm Family and Friend Membership card are subject to availability and cannot be combined with any other promotions or special offers. Please visit the ticket sales window at the Lake Elsinore Diamond box office to redeem your ticket(s) on the date of the desired game. If you have any questions about the Storm Family and Friends Membership, please contact Eric Colunga at 951-245-4487 (x208) or ecolunga@stormbaseball.com.